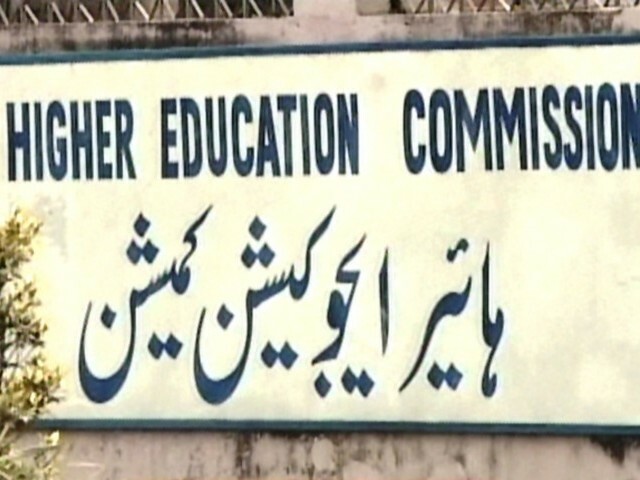 The Higher Education Commission (HEC) National Scholarship Management Committee has approved the award of 155 scholarships under the USAID Funded Merit and Needs Based Scholarship Programme. HEC Executive Director Dr Sohail Naqvi, presided over meeting of the Scholarship Management Committee, which comprises HEC Adviser (HRD) Dr Riaz Hussain Qureshi, former GIKI Rector Dr Abdullah Sadiq, Institute of Management Science Peshawar Director Dr Nasir Ali Khan, university representatives and USAID officials. The meeting approved the cases of 155 candidates enrolled in the Institute of Management Sciences, Peshawar, Quaid-i-Azam University, Islamabad, Shaheed Zulfikar Ali Bhutto Institute of Science and Technology, Karachi, Sukkur Institute of Business Administration, Lahore University of Management Sciences, Arid Agriculture University, Rawalpindi and Institute of Business Administration, Karachi. The US Government, in partnership with the HEC, initiated the Merit and Needs Based Scholarship programme aimed at providing financial assistance to talented students otherwise unable to continue their advanced studies due to financial constraints. These scholarships have been available since 2004 in the fields of Business Administration and Agriculture at 11 participating universities/ institutions. So far, 1440 scholarships have been awarded. may please be awarded with such type of Scholar Ship.